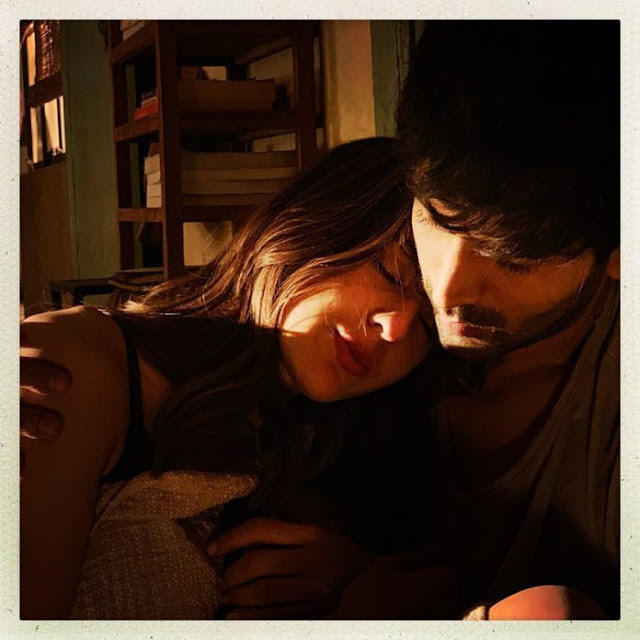 Home / Gossip / Hindi / Kartik Aryan / Sara Ali Khan / Sushant Singh Rajput / Sushant Singh Rajput unfollow Sara Ali Khan on Instagram, Is Kartik Aaryan the reason? Recently, there were news doing the rounds that love blossoming between Sara and her Kedarnath co-star Sushant Singh Rajput. They shared a great bond during the making of the romantic drama and kept in touch even after its release. 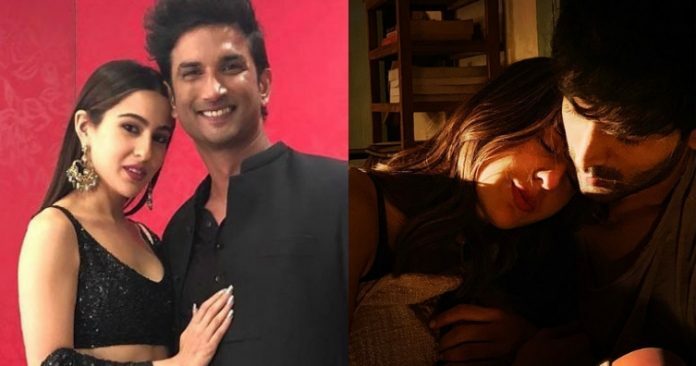 Now, Sushant Singh Rajput unfollow Sara Ali Khan on Instagram. 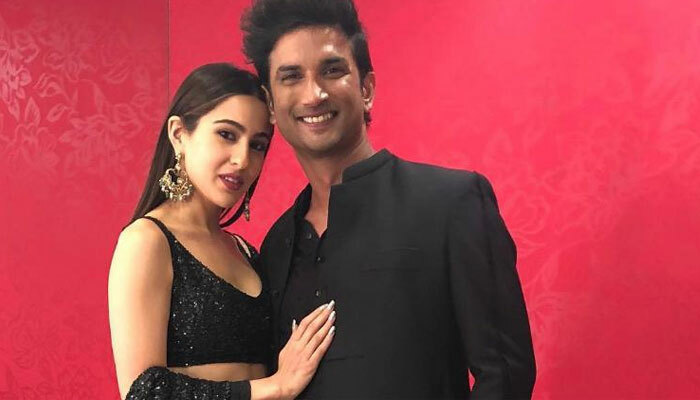 According to reports of Pinkvilla is to be believed then Sara‘s ‘Kedarnath’ co-star Sushant Singh Rajput, who made a comeback on Instagram on the occassion of Holi, has unfollowed her on the photo-sharing app. According to the portal, the actor was following her until recently. Sushant has deleted all his previous pictures from Instagram. He has also changed his bio from “Not here right now” to “Sufficient cause.” Sara, however, still follows him. Well, we wonder if Kartik Aryan is the reason behind Sushant unfollowing Sara. Sara has been quite vocal about her crush on Kartik and on Koffee With Karan, she expressed her desire to go on a date with him. Currently, Kartik and Sara are shooting for Imtiaz Ali’s next. Recently, a video of them kissing each other had also got leaked from the sets of their film. But, this latest development on Instagram has surely raised several eyebrows. People are speculating whether Sara’s closeness to her new co-star Kartik Aaryan is the reason behind Sushant unfollowing Sara.